This is where you’ll enter the branch. 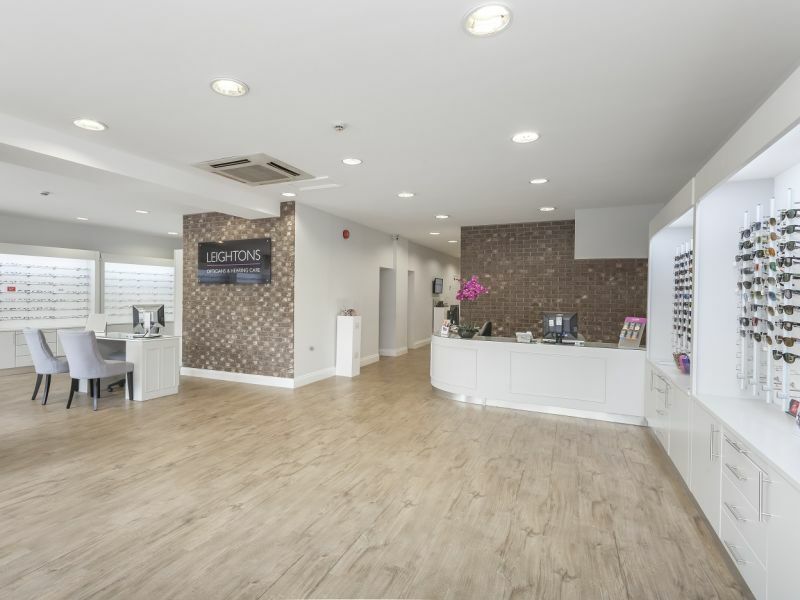 This is what you’ll see when you enter and are welcomed by our friendly team. 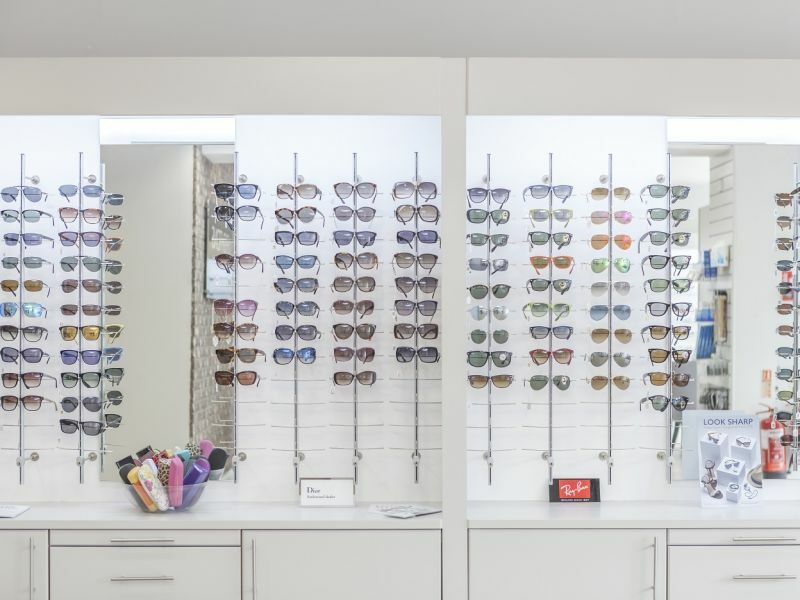 Once you’re checked in, feel free to browse the products displayed in branch. 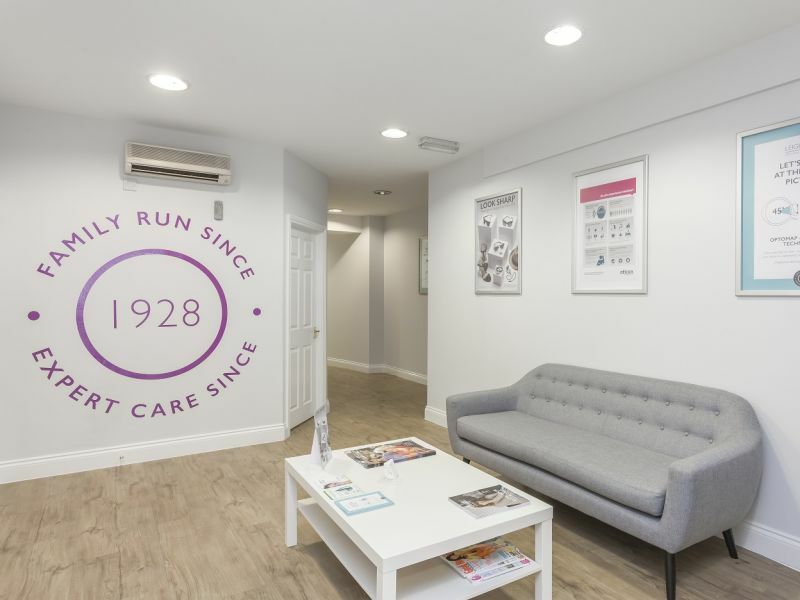 Or have a seat in our comfy waiting area while you wait to be called in for your appointment. 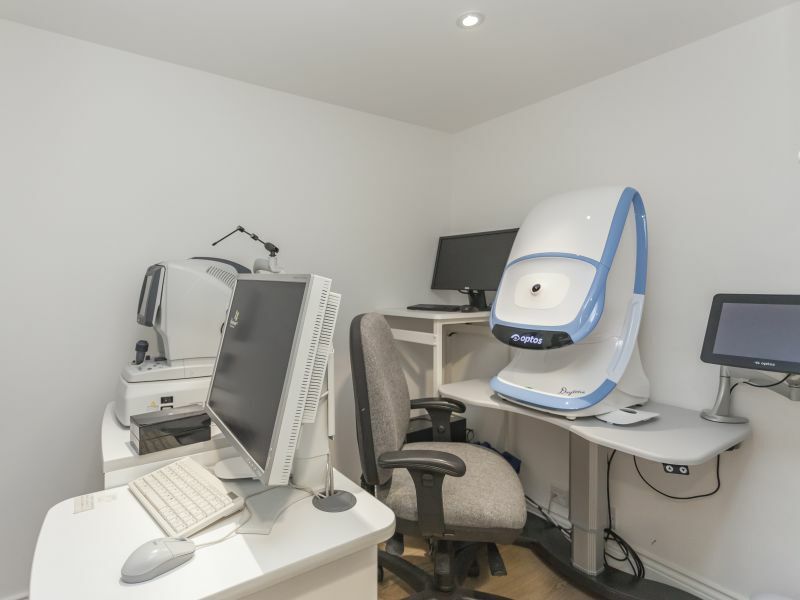 If you’ve booked an Ultimate Eye Examination that includes OCT and Optomap scan, you'll have it in our pre-screening room before your eye test. 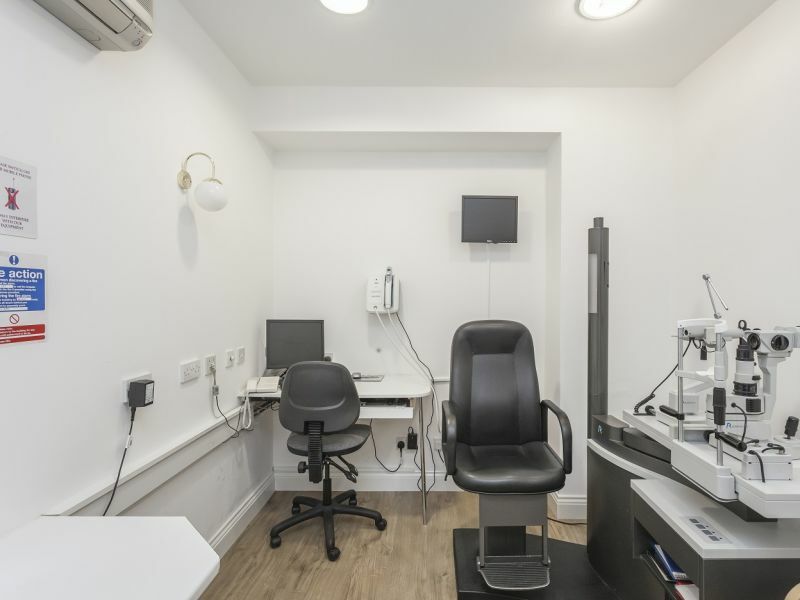 Next, if having an eye test, you’ll go into one of our testing rooms and an optometrist will test your sight and check the health of your eyes. They’ll discuss your results and advise if any action is needed. 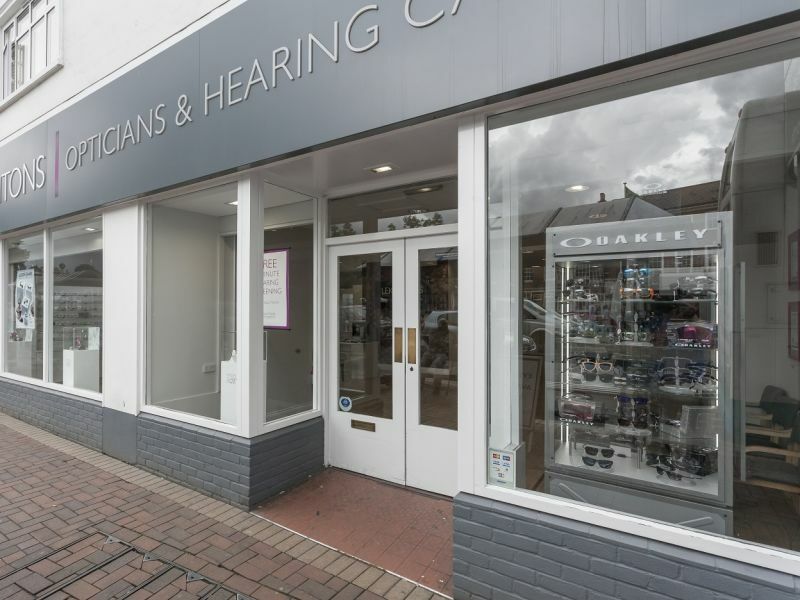 Or, if you're having a free hearing test, you'll go into our hearing test room where our audiologist will test your hearing and check the health of your ears. 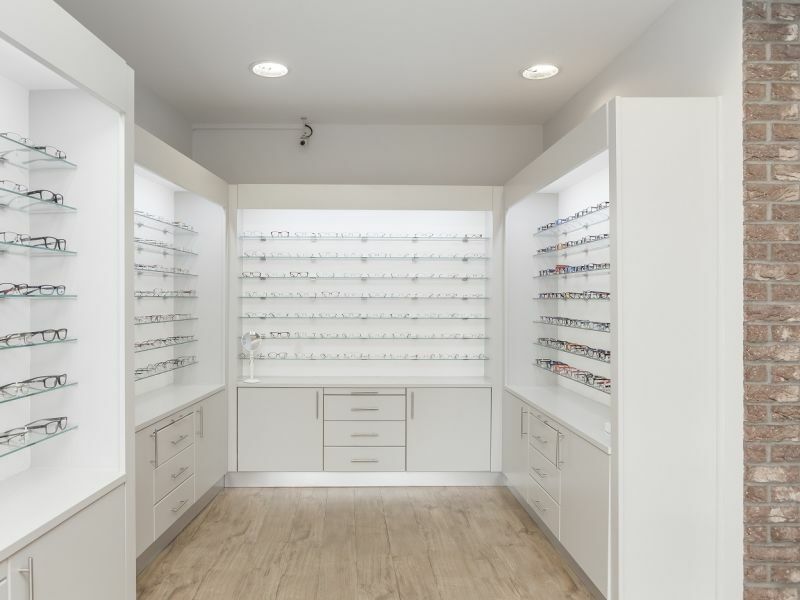 Now you can browse the branch to find your favourite pair of glasses or leave if you don’t need any. 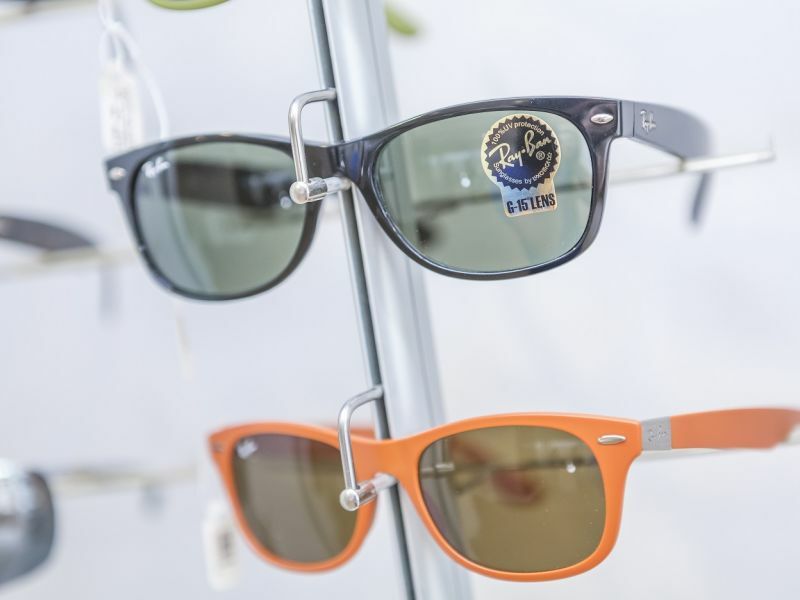 Our fully qualified dispending opticians will be on hand to help when choosing your frames. 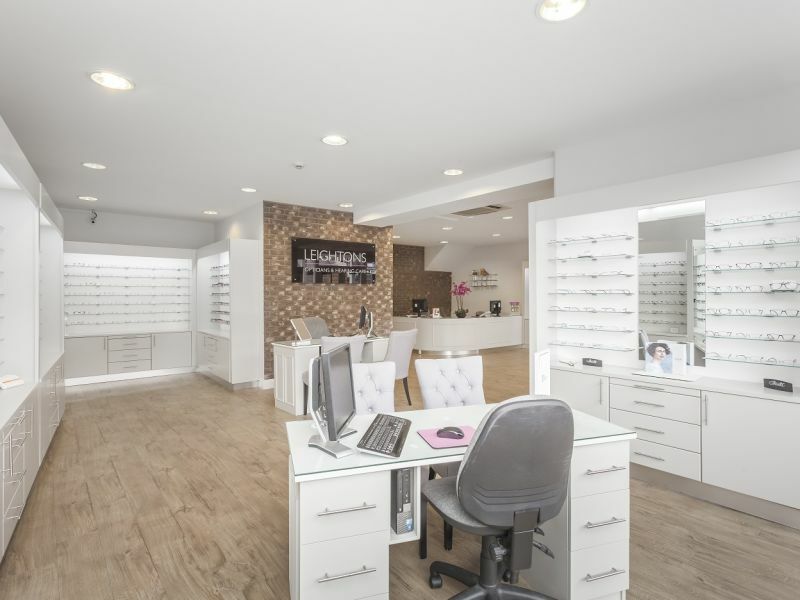 They can then sit down and go through your prescription and lens choice, helping advise what's best for you.